Every year, the enormous selection of chocolate eggs on offer can be overwhelming. 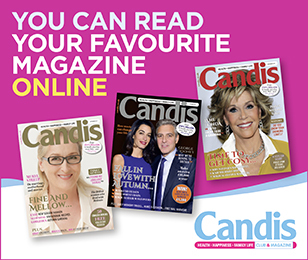 Which is why your Candis team lent a helping hand to find the ideal egg for you. 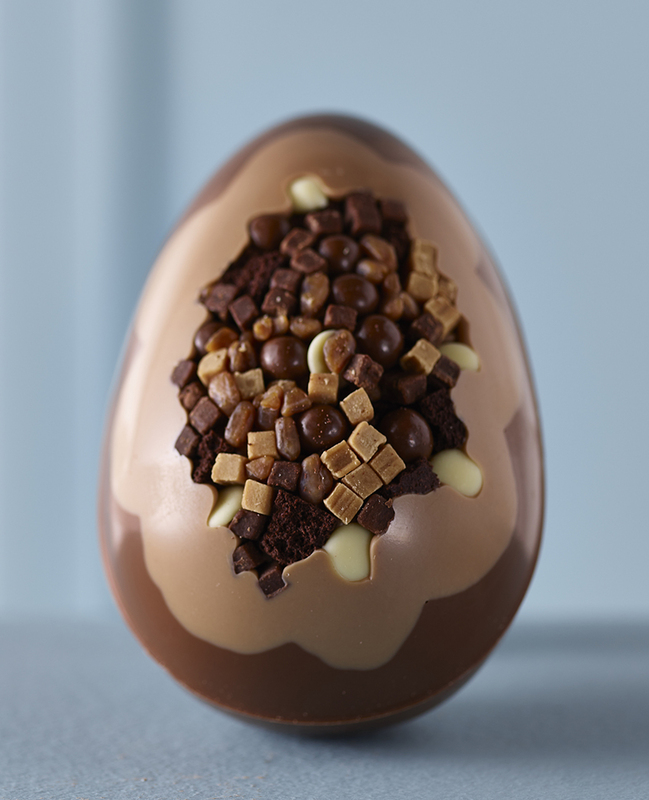 Studded with tiny cubes of fudge with a good scattering of white chocolate buttons, fudge brownie and butterscotch pieces, this is a goodsized egg for the sweet-toothed. Belgian chocolate flavoured with salted caramel, the chocolate was smooth and the textured pieces added a pleasing chewiness. 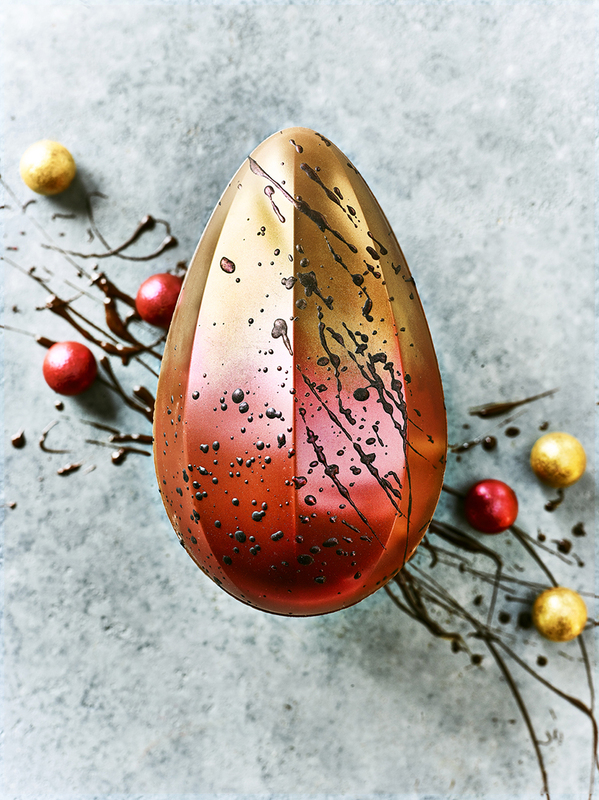 This is a stunning looking egg – in fact, it looked so good in its box it almost seemed a shame to test it. But test it we did and it didn’t disappoint. 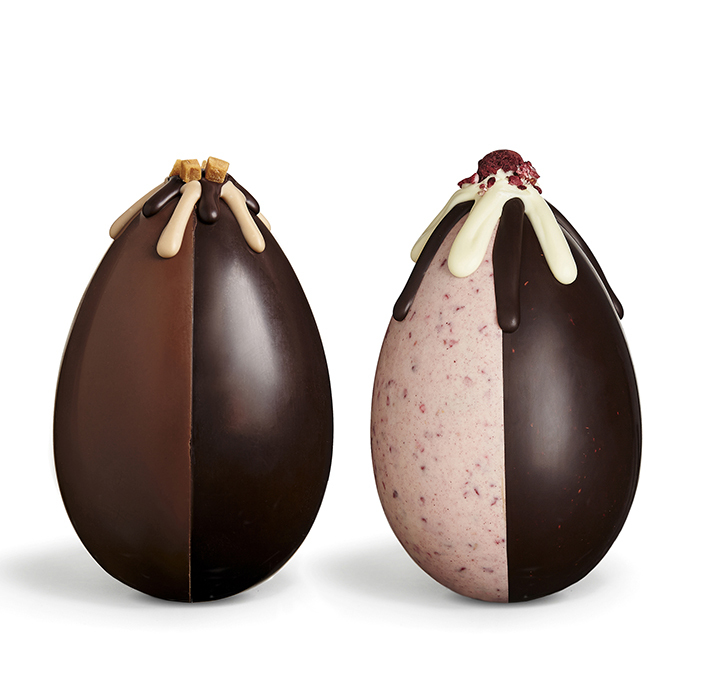 The egg is half dark chocolate and half white with a sprinkle of freeze-dried raspberry pieces. Each shell has satisfyingly thick chocolate, while the taste of raspberry is suitably sharp and cuts across the sweetness of the chocolate. Once you’ve started it’s very difficult not to carry on nibbling. This is ‘the’ egg for all chocolate connoiseurs. 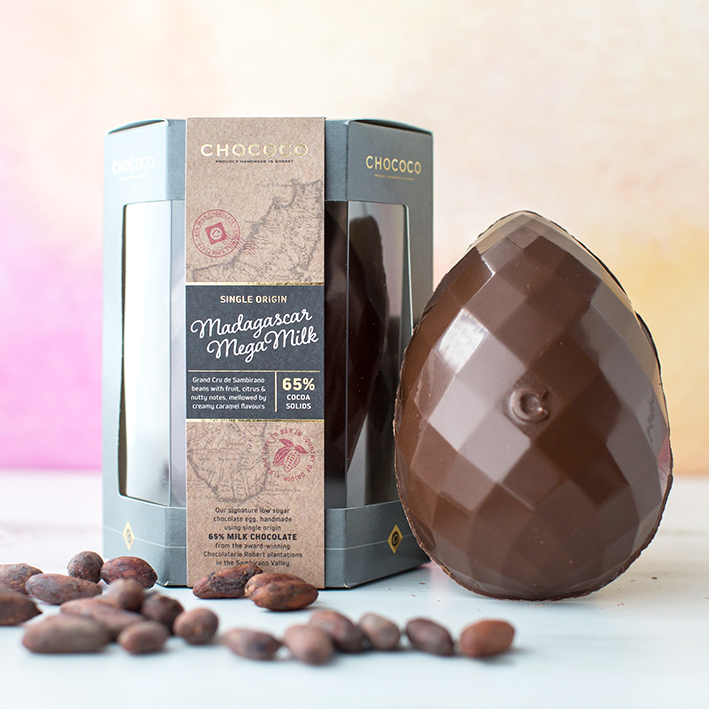 The milk chocolate egg is made with 65% single origin Madagascan cocoa and it only has 8% added sugar, which creates an intensely chocolate flavour that makes you want to savour every mouthful very slowly. 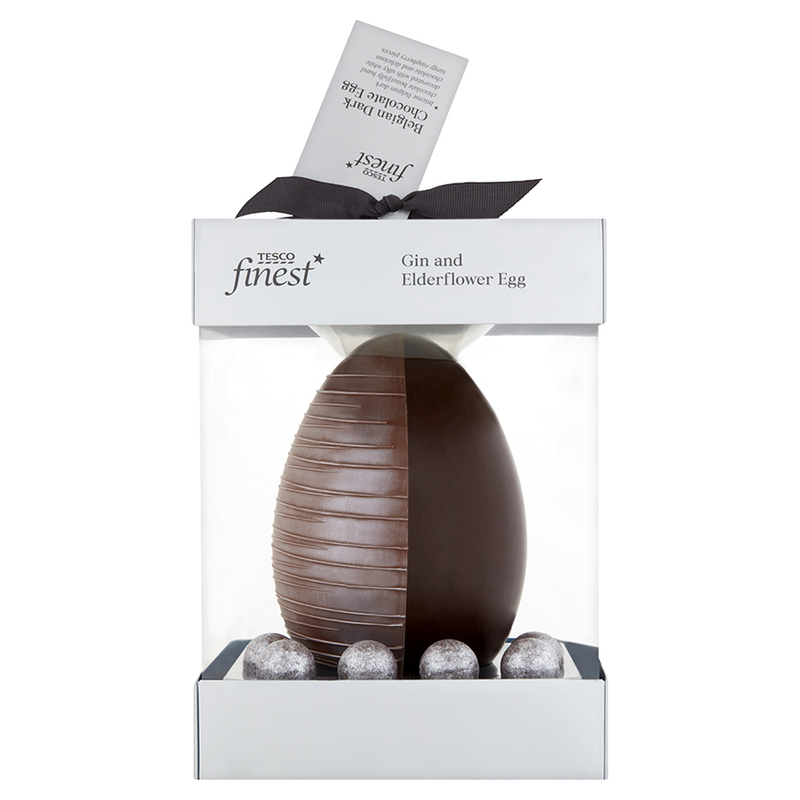 Handmade, each egg has a beautifully glossy diamond-patterned surface and comes in stylish packaging. 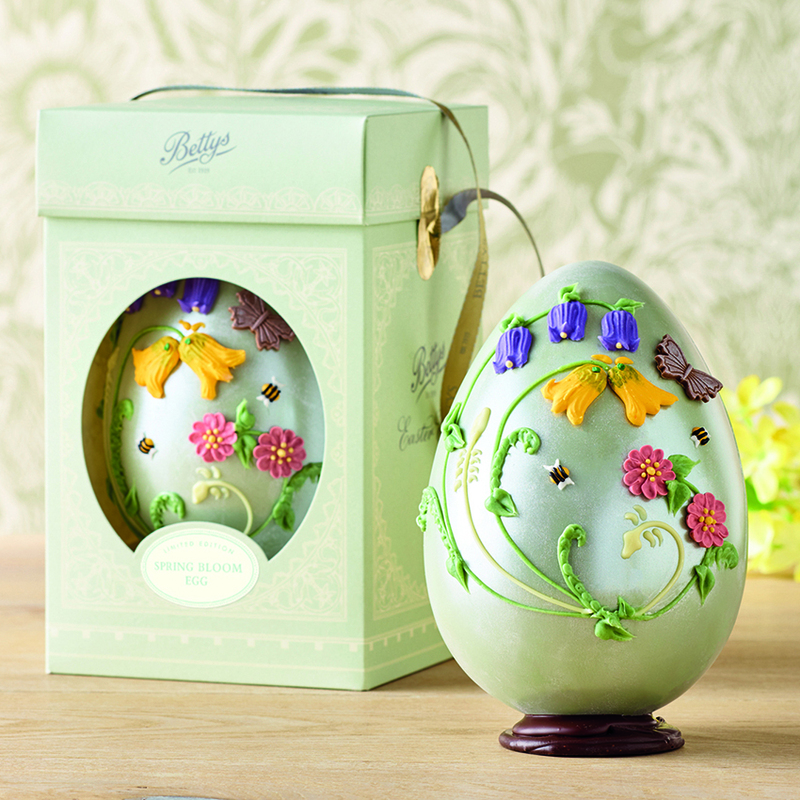 A truly impressive egg with hand-decorated icing on a gleaming surface made with eau de nil white chocolate. The rare criollo cocoa beans are the ingredients of the utterly smooth, perfectly tempered, glossy, rich-tasting grand cru chocolate. The shell is pleasingly thick and the flavour is well balanced without any cloying sweetness. Proved to be a favourite for all testers. Quality Belgian milk chocolate reflecting usual Godiva standard. 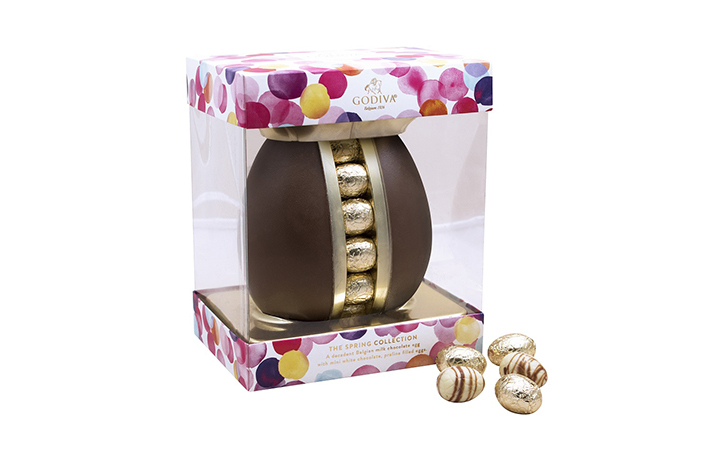 Made from 100% cocoa butter, this egg also has a generous number of bite-sized white chocolate praline truffles. 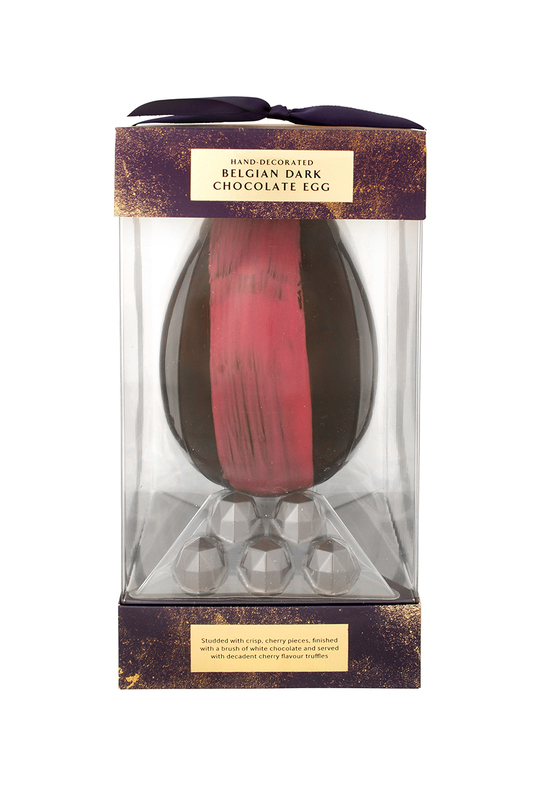 Asda Extra Special Egg, £7 (290g) A very high-quality egg – 85% Belgian dark chocolate. Good thick shell with tiny bits of crisp cherry running throughout. Testers liked the intensely flavoured cherry truffles, pretty packaging and its price. 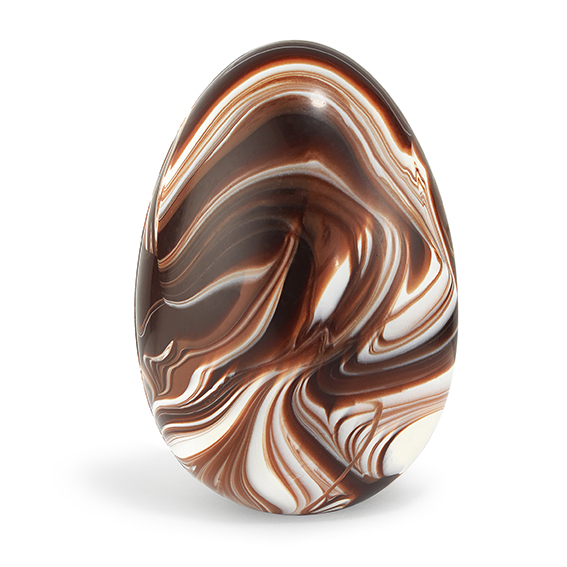 A truly beautiful-looking egg with a gleaming handpainted two-tone finish. The chocolate shell was very smooth and the thickness went down well. The Champagneflavoured truffles were nicely alcoholic and liked by all. A whopper egg, worthy of a starring role in Charlie and the Chocolate Factory, the mix of dark, milk and white chocolate was inspired. The attractive, glossy marble effect revealed a melt-in-the-mouth chocolate that was full of flavour and not too sweet. The shell’s hefty thickness appealed to all types of chocolate lovers. Something of a ‘grown up’ egg. As the rise in popularity of gin continues, it seems the gin-flavoured chocolate egg is the next evolution. The packaging is sleek and the chocolate had delightfully authentic taste of gin and elderflower, as well as a delicately flowery gin scent too. The plentiful truffles were a delight for those who like a liqueur chocolate – the gin centre packed a surprisingly powerful punch. Even non-gin drinkers might take to this one.